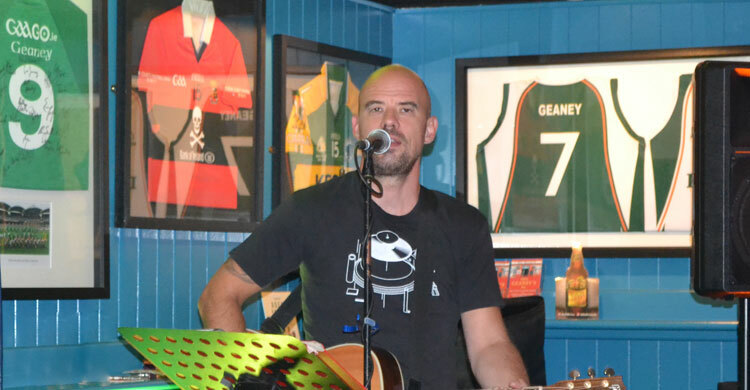 Tom is a solo singer and acoustic guitarist who has been playing live for 24 years. 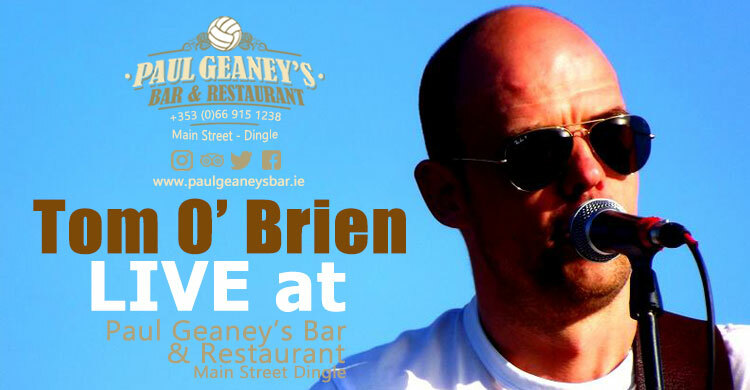 His wide repertoire includes a huge range of different generes of music including Irish ballads, country, pop, rock, 80s and 90s..... so there's something there for everyone. Artists range from: The Wolfe Tones, The Dubliners, The Pogues, Goats Don't Shave, Johnny Cash, John Denver, Nathan Carter, Steve Earle, Lynyrd Skynyrd, Van Morrison, Thin Lizzy, Aslan, Picture This, Ed Sheeran, The Eagles, Neil Diamond, The Proclaimers, The Cranberries, U2 and many more. The first time he played Black Velvet Band was so good, a request came in for Tom to sing it a second time!